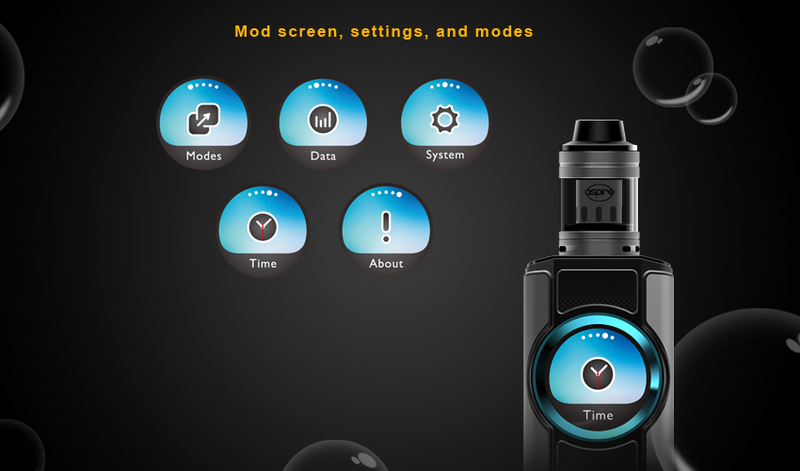 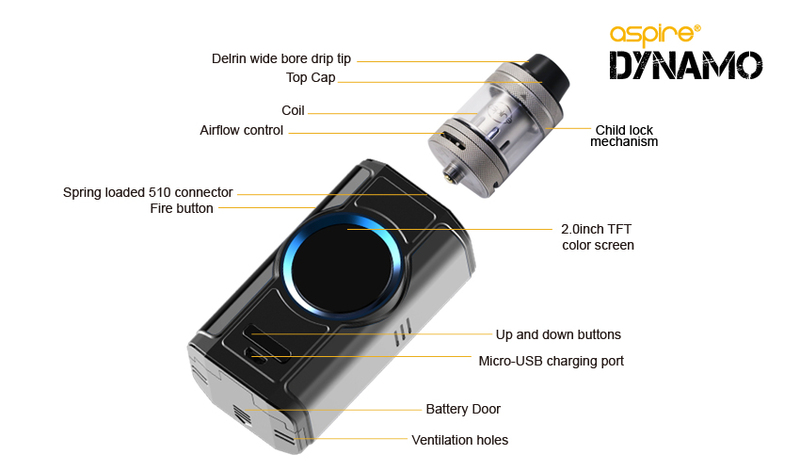 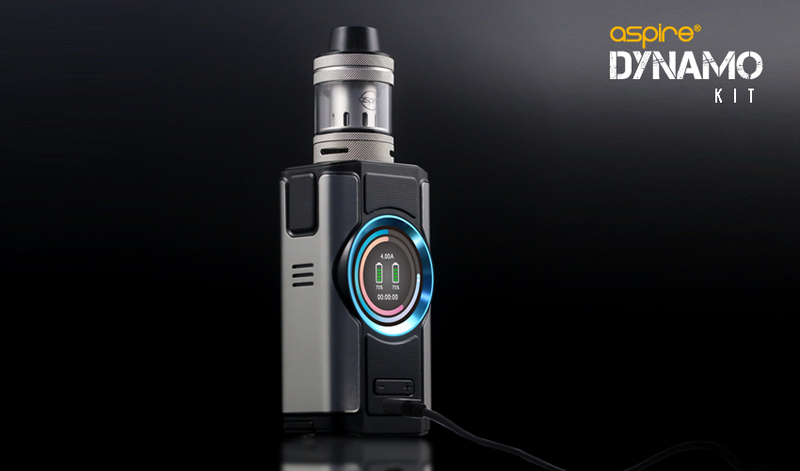 Aspire now brings you yet another kit with awesome flexibility and lots of power. 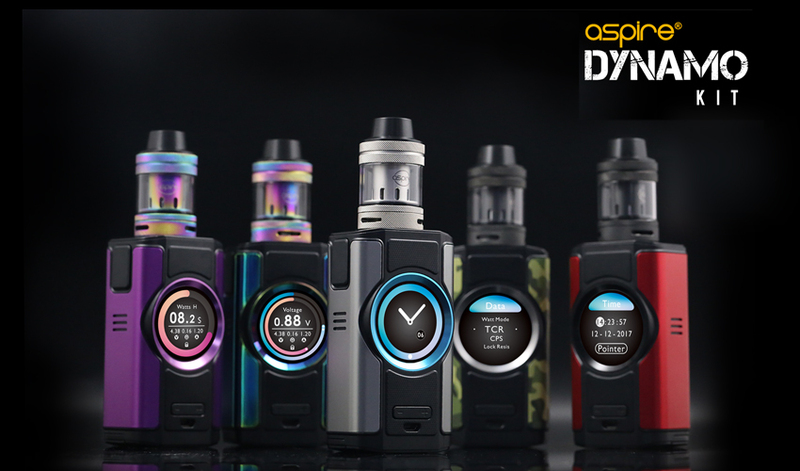 Introducing the new Aspire 220 watt Dynamo kit. 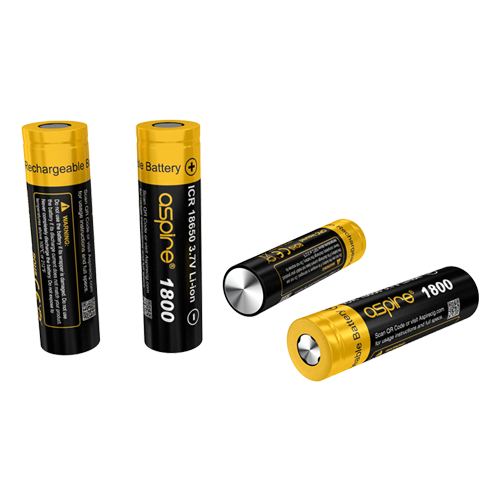 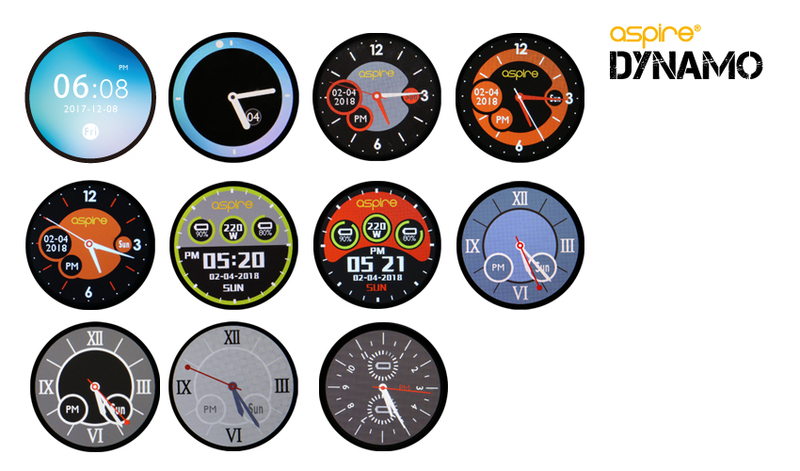 It allows for use with three different battery types, 18650, 20700 or 21700. 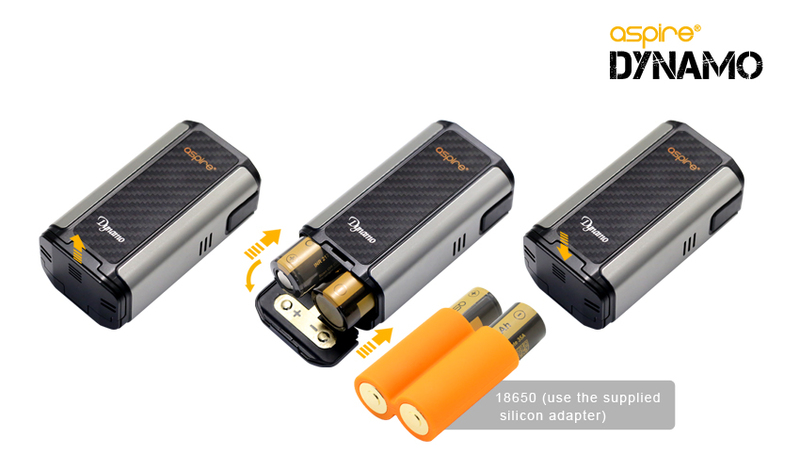 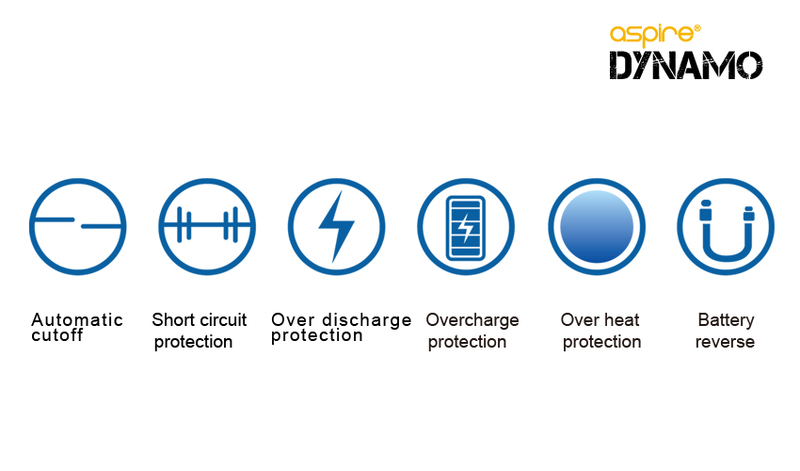 The Dynamo can also be used in various modes, allowing you to easily select between Wattage, Voltage, Bypass, CPS (C1/C2/C3), TC(Ni/Ti/SS316L) and TCR(M1/M2/M3). 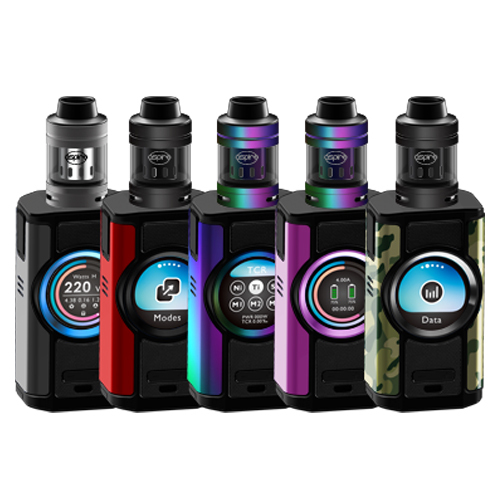 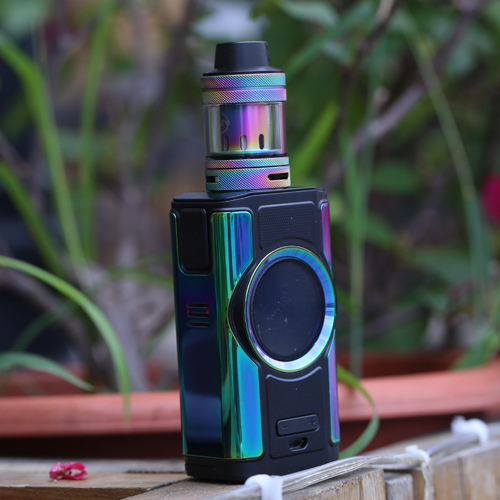 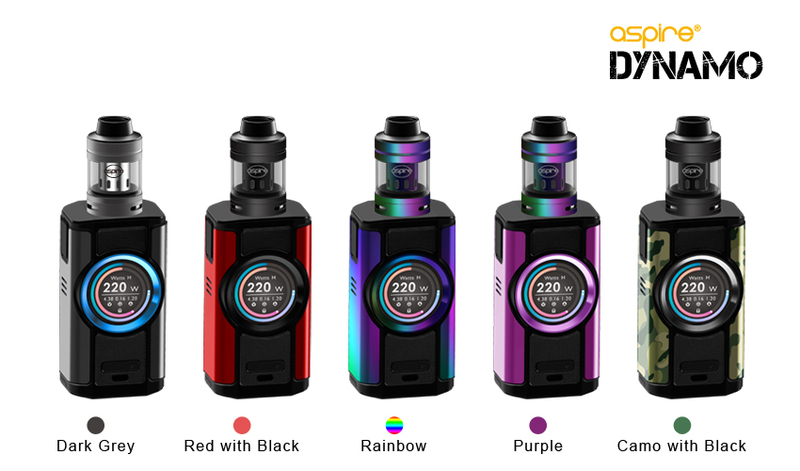 It comes in five super colors Dark Grey, Red with Black, Rainbow, Purple, and Camo with Black, all have the new Nepho tank in complimentary colors. 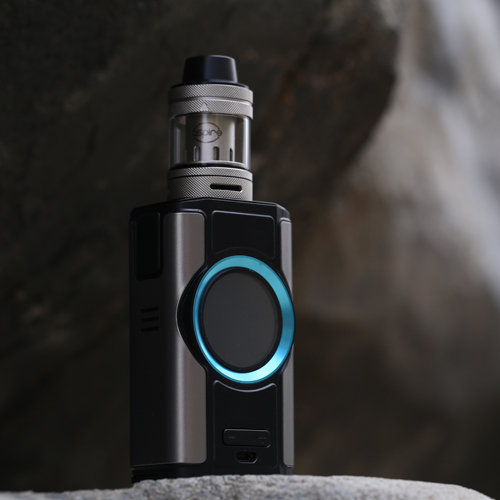 Even though the Dynamo is a dual battery mod, it is still quite ergonomic and comfortable to hold thanks to its rounded sides and corners. 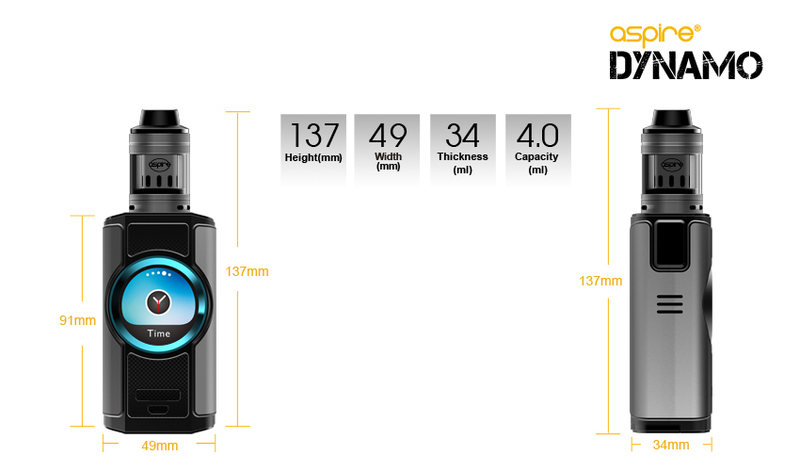 With an output wattage of up to 220 watts regardless of which type of battery is used, 18650, 20700 or 21700. 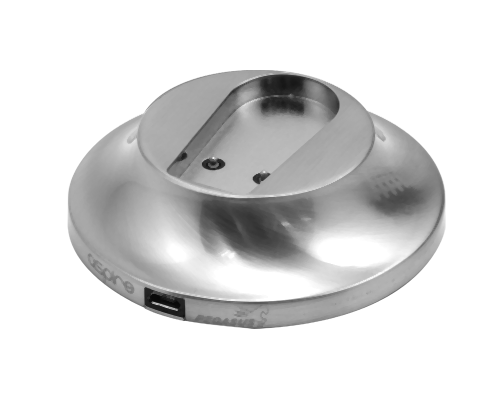 On the Nepho tank, Aspire have introduced a simpler system for filling, incorporating a safer child lock mechanism. 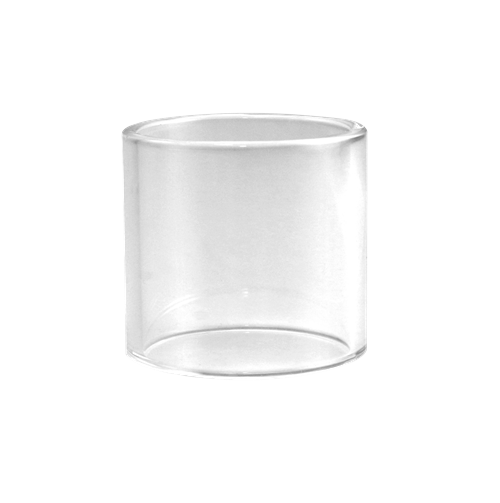 Pull up the top cap, place your thumb on the top cap right above the triangle symbol and push the top cap away until the filling hole is revealed. 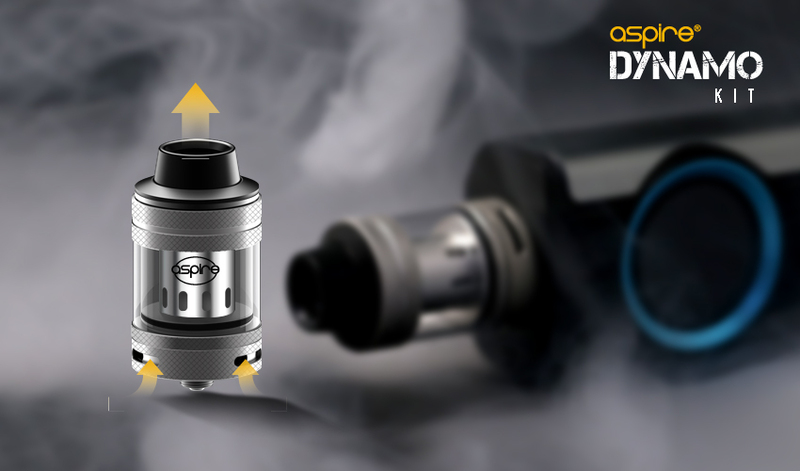 Then add your preferred e-liquid into the tank through the filling hole, push the top cap back into place and push the top cap down to lock. 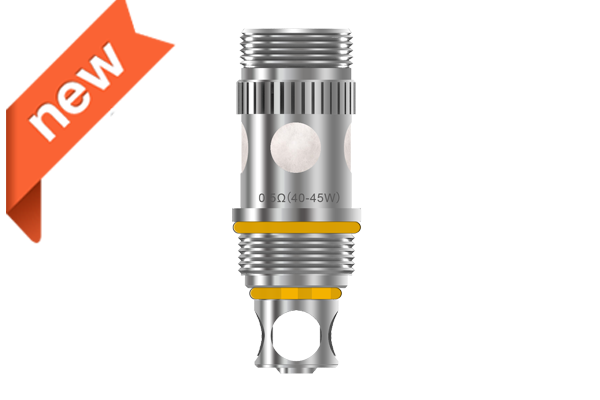 Note: As usual when using a new atomizer, let the tank stand for 5 minutes after filling so the cotton can be saturated with e liquid before use. 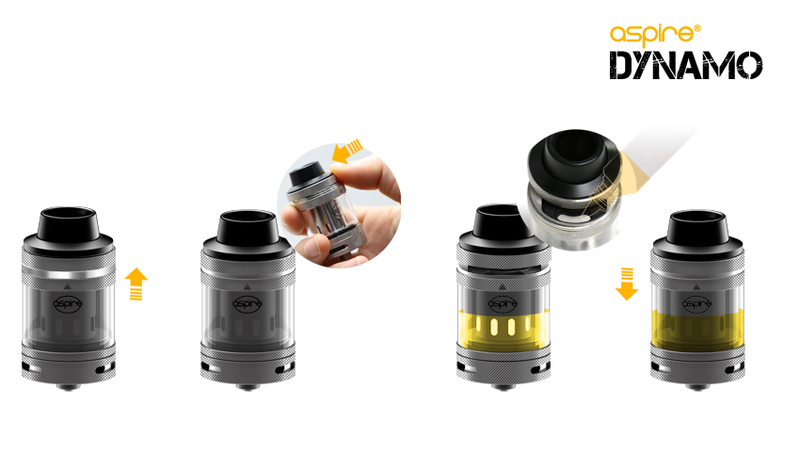 Do not let the tank become completely empty. 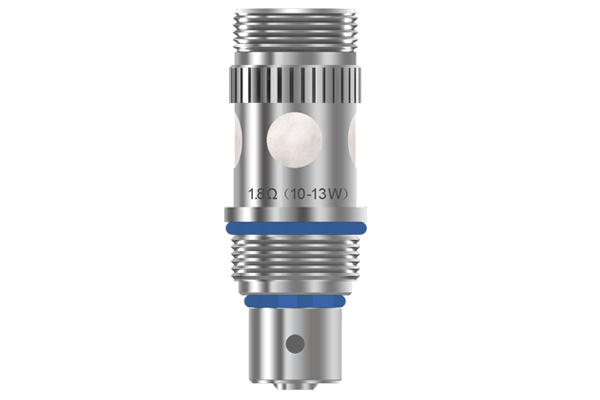 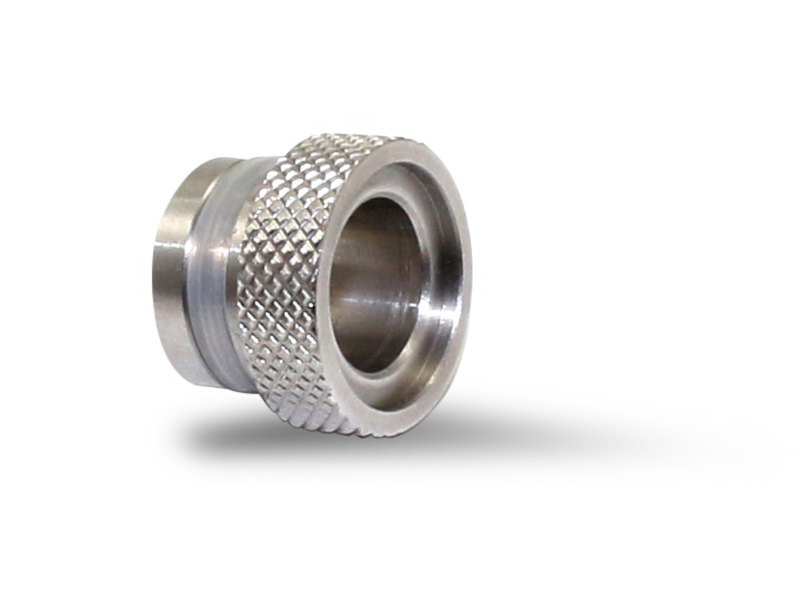 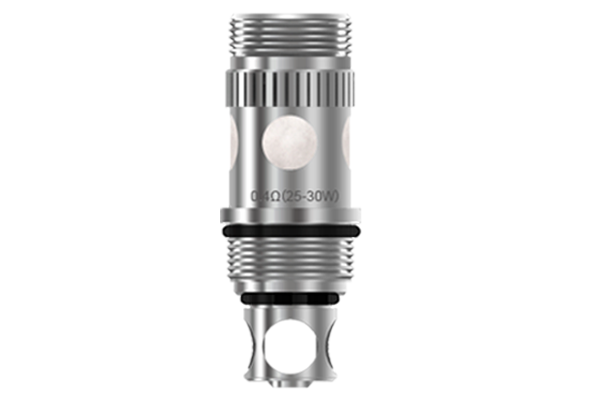 Refill the tank to avoid dry burning or damage to the atomizer. 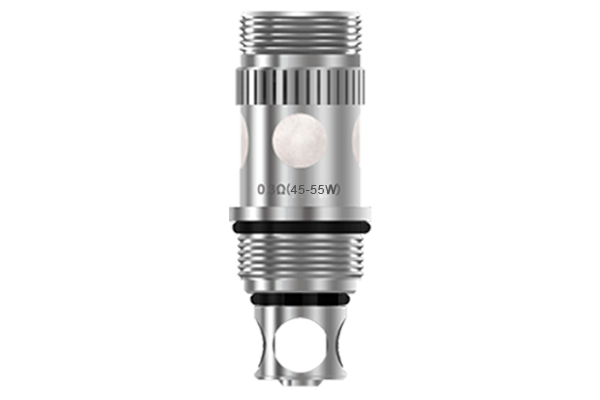 The triple slot airflow is easy to adjust to your own vaping style and preference, The Nepho tank ensures great flavor at all settings with a wide bore delrin drip tip ensuring comfort. 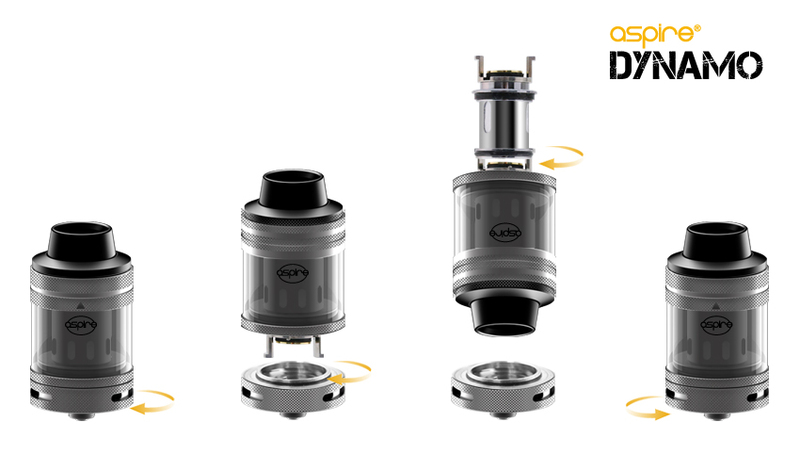 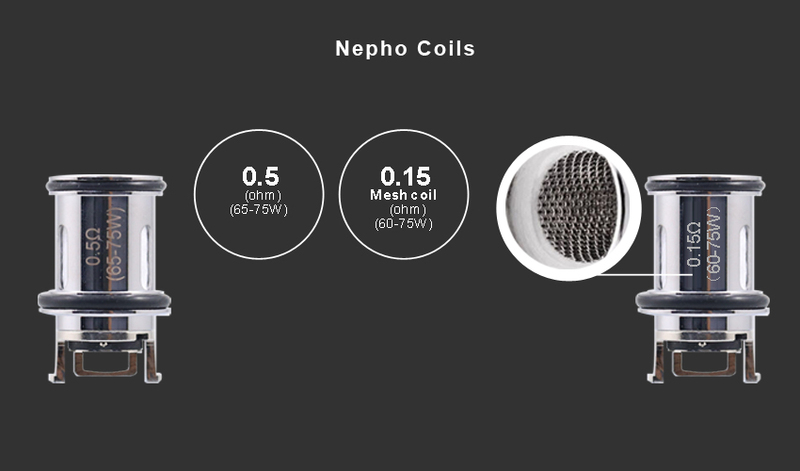 The large wicking ports in both the standard coil and the new mesh coil makes sure the tank ‘breathes’ easily with little chance of dry hits and saturated delicious flavor, especially with the mesh coil.